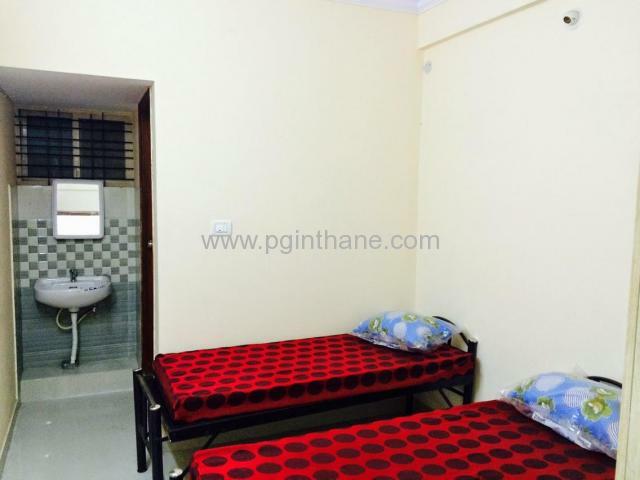 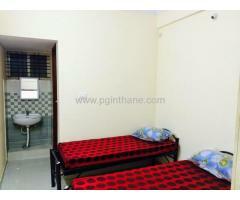 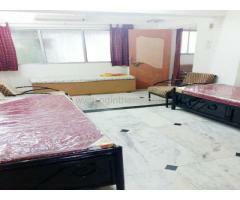 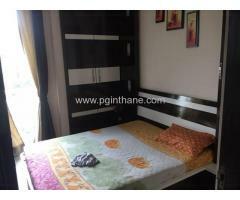 Feel like your home, Women's Hostel in Thane. 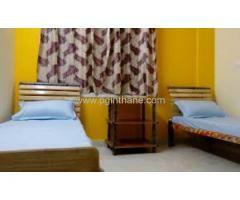 It offers an affordable 2-sharing rooms for Women with the monthly payment of Rs. 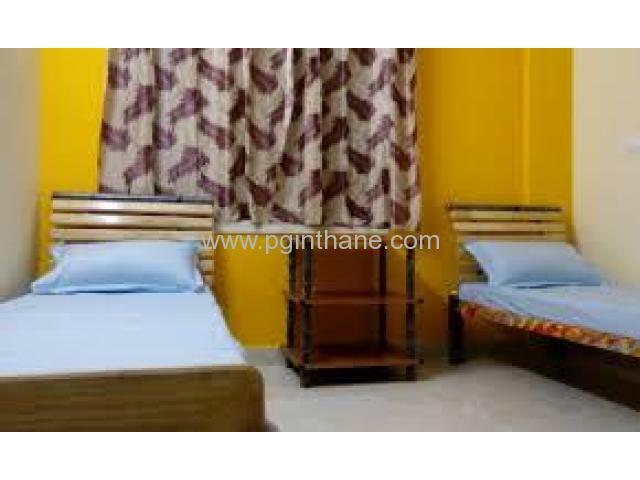 6500. 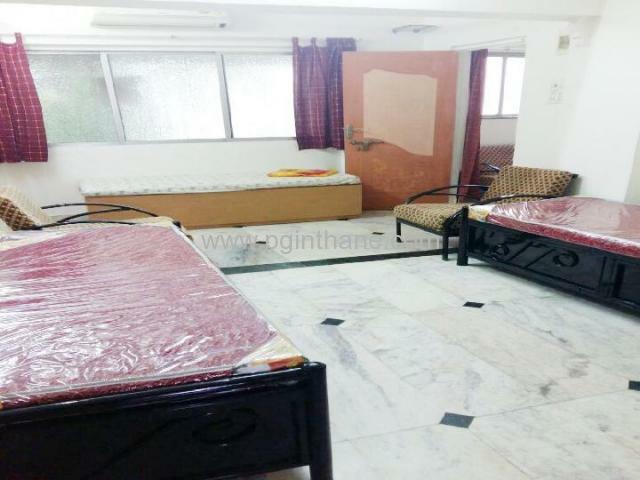 This PG has necessary, luxurious amenities like Wi-fi/ Broadband,Washing machine,Refrigerator,Mineral/ filter drinking water,Microwave Oven,Kitchen Facility with Gas,Geyser,Common TV,etc.